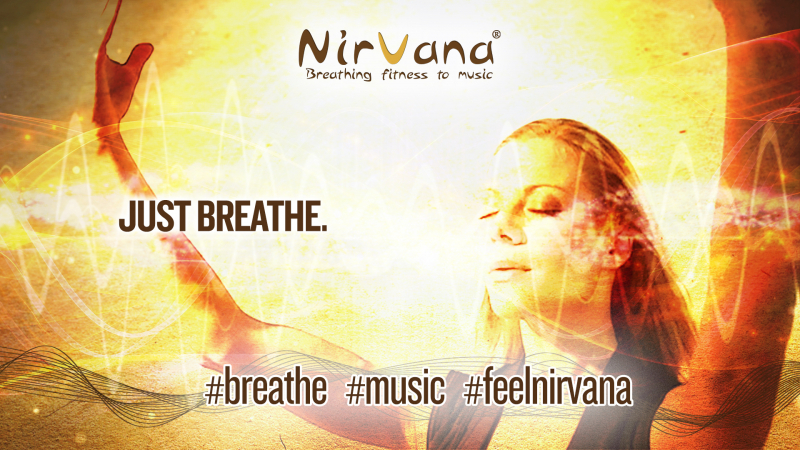 We all need to breathe, so breathing is intricately woven into our every metabolic pathway. 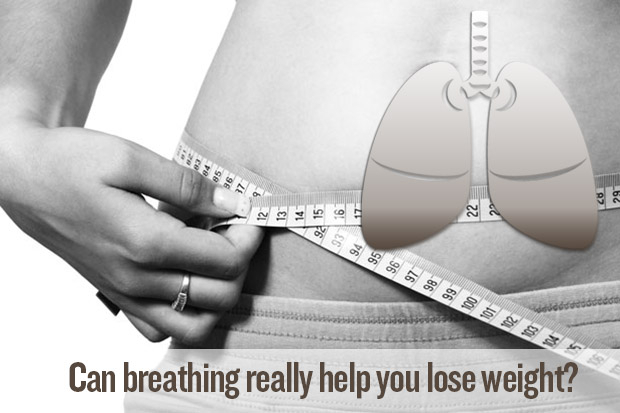 This article is aimed at clarifying connection between breathing and weight management. It does not just explain fat loss, but also take into equation our appetite, amount of food intake, calories burnt during activities and how our body & mind as a whole reacts to all this factors.